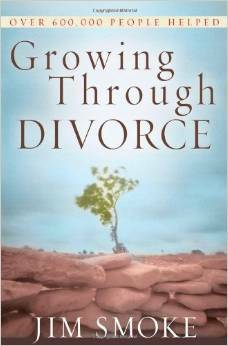 Although devastating, divorce doesn’t mean life is over. Joy and love will come again. 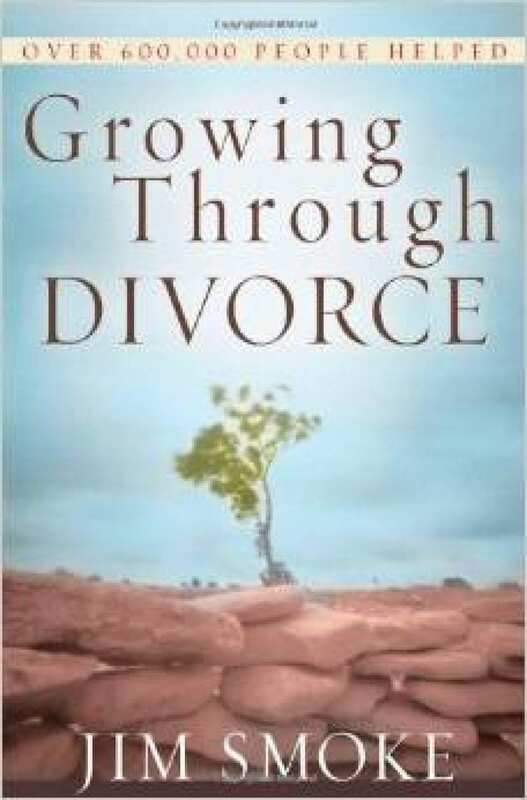 Growing Through Divorce helps readers transform a difficult ending to a fresh beginning.